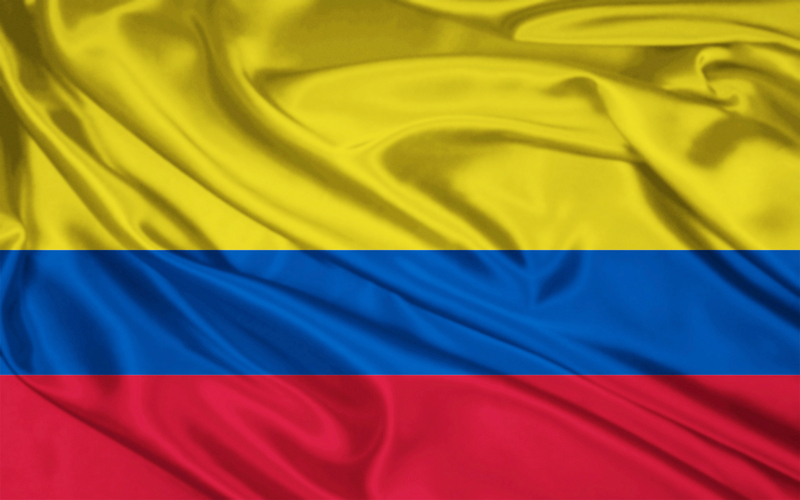 Consumer credit has increased by 18.7% year over year in Antioquia, Colombia’s second largest state. However savings among consumers dropped 10.8% during that same period. The data, presented by the economic think-tank Fedesarrollo, suggests a lower cash flow for both enterprises and families. 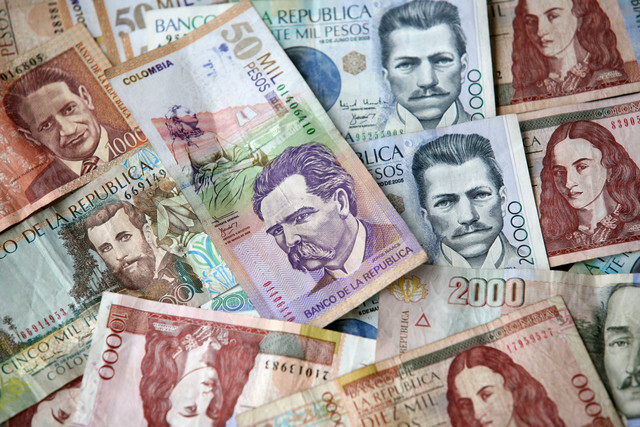 Sergio Ignacio Soto Mejía, the head of Fenalco Antioquia, attributed the decline to the recent tributary reform which increased taxes, as well as the rise in fuel prices and public services. Colombia has faced a budget deficit, with declining oil revenues and higher expenditures due to the agreement signed with FARC terrorists. In response, the nation recently raised their IVA (national sales tax) from 16% to 19%. Analyst say that the increase has hit poor families the hardest. With savings dropping, families and businesses have turned to consumer credit. 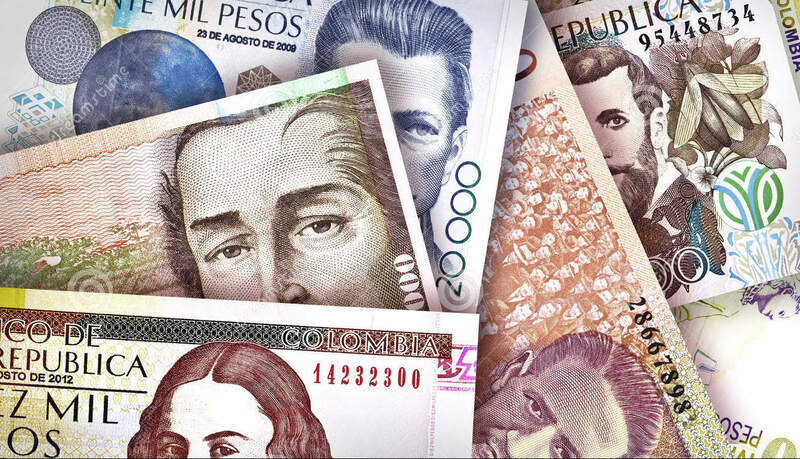 Lending rates in Colombia are much higher than the United States and Europe, with interest rates for car and home loans often topping 24% annually. 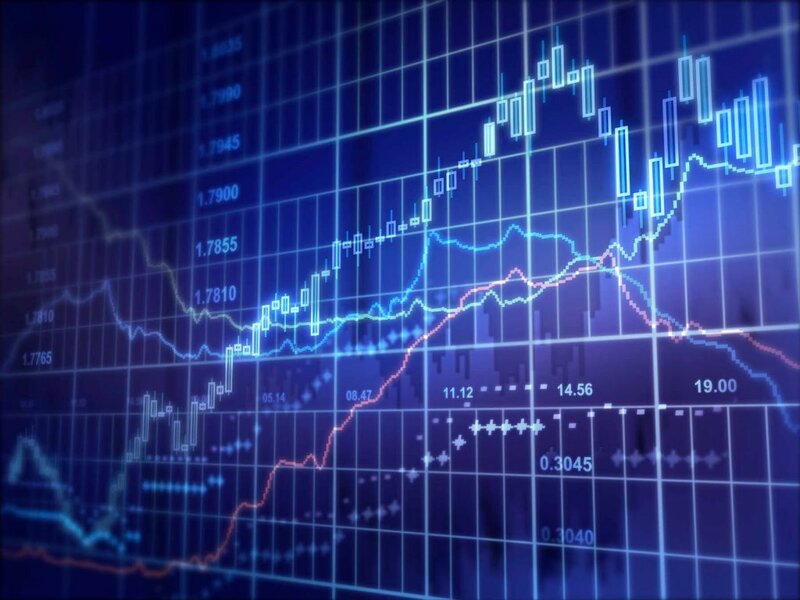 Combined with the recent unemployment report, which has increased to 12.1% in the Aburrá Valley, the reports indicate possible trouble ahead for the economy.